The statement of the North Korean leader was aired by the country’s state media. He urged President Trump to pursue a deal that was “mutually acceptable.” In response the president tweeted praise of Mr Kim and welcomed the idea of a new summit. The American leader said then North Korean officials had wanted economic sanctions lifted in their entirety in exchange for disabling a major nuclear site, provoking him to walk away. 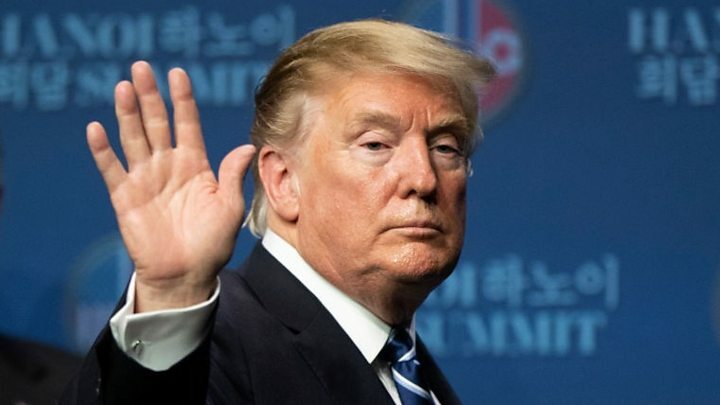 In his most recent comments, Kim said in a speech that the summit had created a “strong doubt” in him over whether the US genuinely wanted to improve relations. “We are willing to give another try if the US offers to have a third summit with the right attitude and mutually acceptable terms,” the leader added. Kim did, however, add that his personal ties with Trump remained “excellent”.